Over the last few weeks, I have been asked several times how to follow a blog. 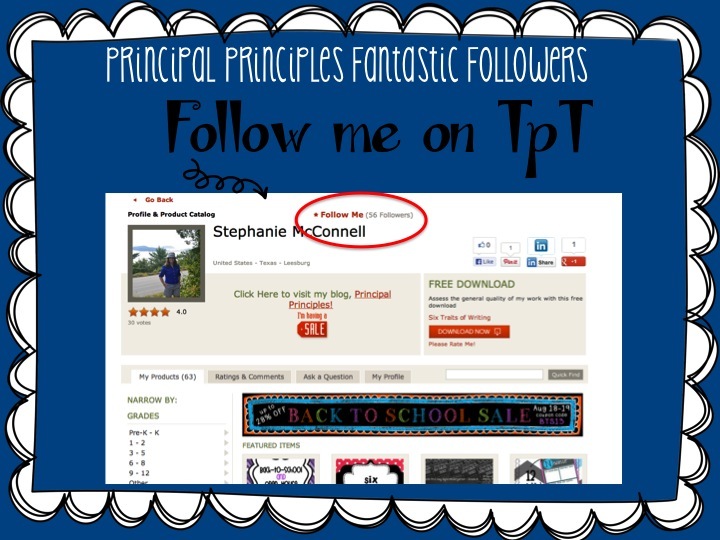 There are several different ways to follow. Let me walk you through it. 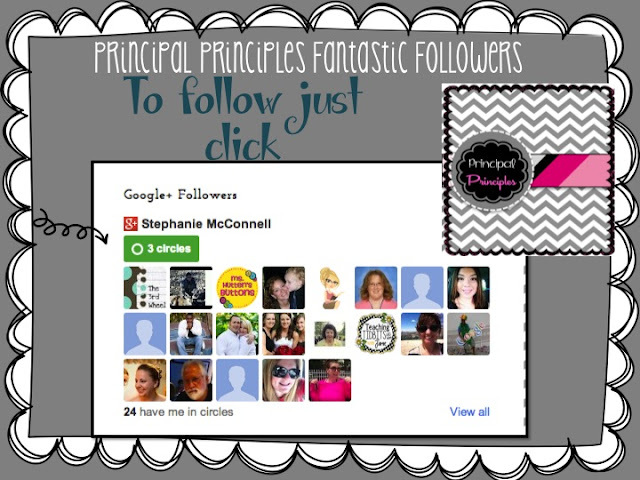 Following a blog shows authors and readers of the blog that you're a fan, and you can keep track of the blogs you follow via your Reading List on the Blogger dashboard. Google+ is very easy if you already have a gmail account. I have found Bloglovin’. You just enter the link or blog that you love and add it to the list.. Check out Principal Principles over there. 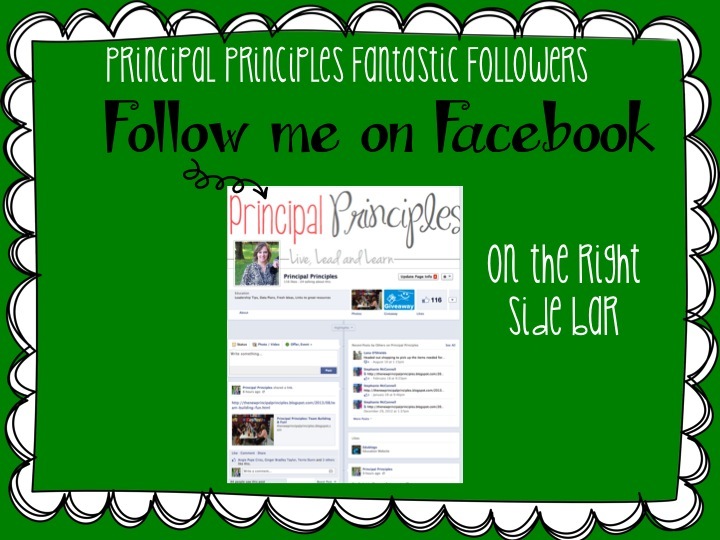 click on image to go see! 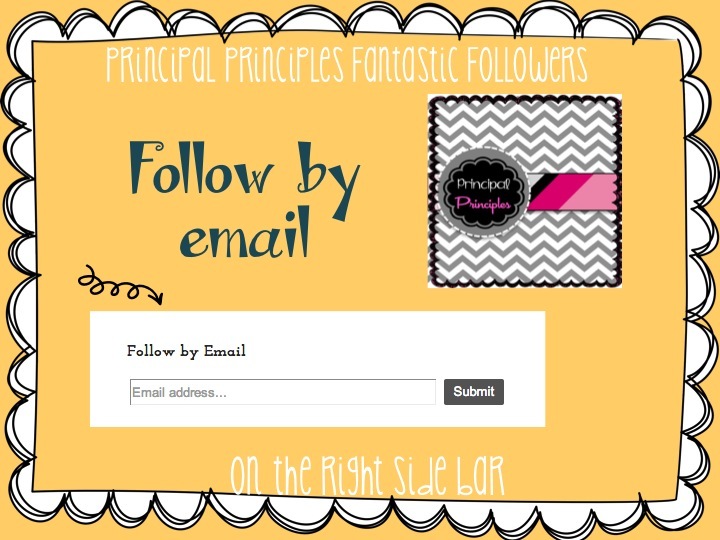 You can simply add you email address in the sidebar and every time I post you can read it through your email account. Follow via Pinterest- I love pinterest! 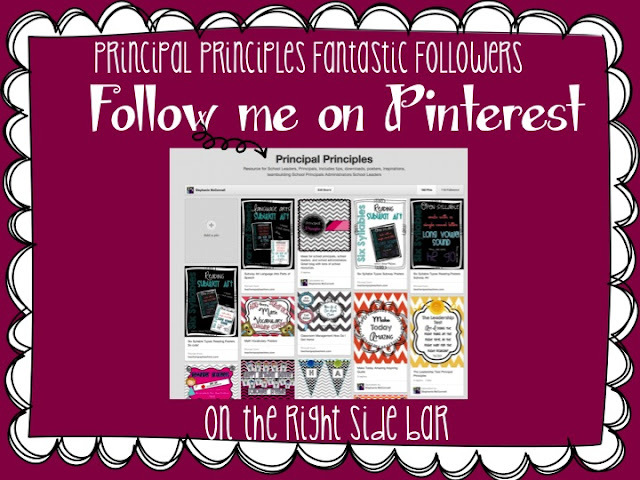 Take a minute and check out Principal Principles pinterest board. I add something to it almost daily. I think everyone has facebook these days. Well, maybe not everyone but almost everyone. I hope this has helped some of you weigh the options of how to follow your favorite blogs! I love reading blogs, but my time is limited. It’s nice to be able to see what is going on and different days choose different methods to check out the creativity. Did you learn something new?? ?